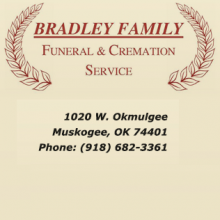 Bradley Family Funeral & Cremation Service is proud to be the preferred family-owned funeral and cremation provider in Muskogee area. 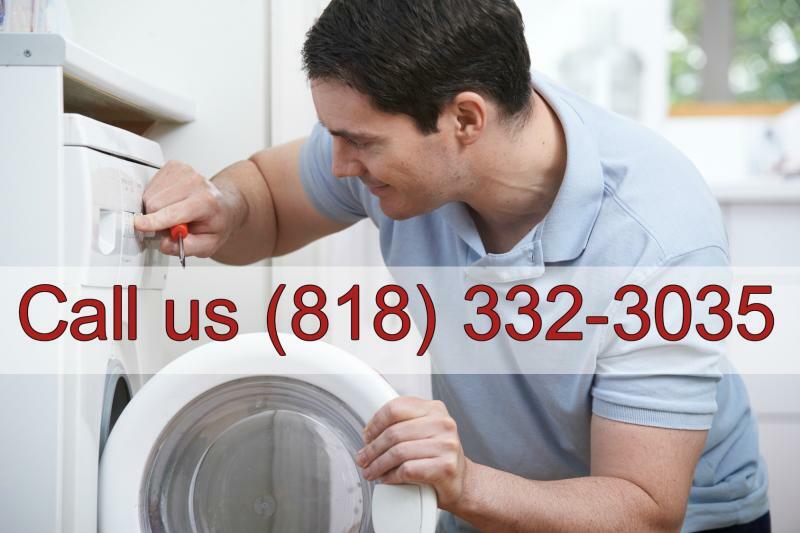 The services that are offered are more than a standard business transaction. The team is always looking for ways to support the residents in the area. 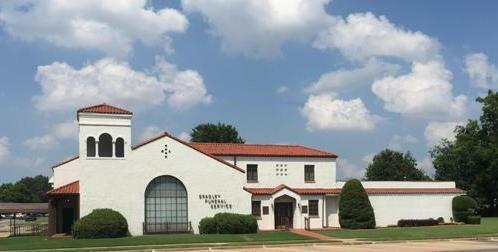 The Bradley Family has been active in the Muskogee community since 1904 and founded the funeral home in 1939. 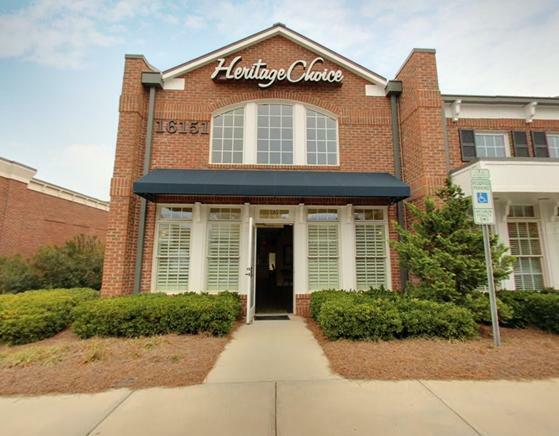 They offer a long history with three generations dedicated to providing exceptional funeral service. 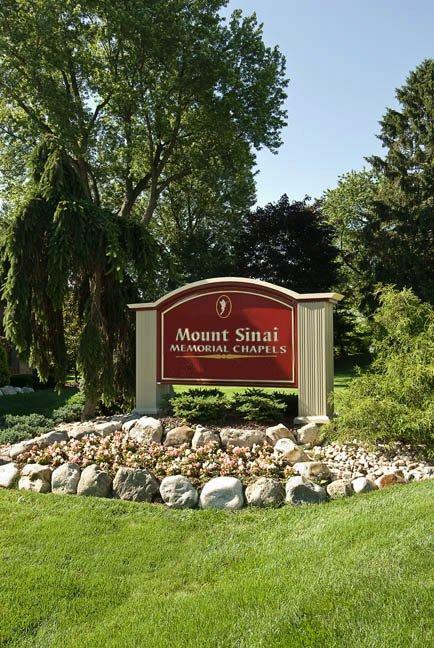 This funeral home offers burial, funeral, and cremation services to people of all beliefs, cultures, faiths, and traditions. A range of services are available as requested, including Funerals, Memorials, Cremation Services, Direct Cremations, Burials, Pre-Need Funeral Services, Life Celebrations, Caskets, Vaults, Memorials, Urns, Honoring Life, Grief Resources, Veteran Services, Military Honors, and more. 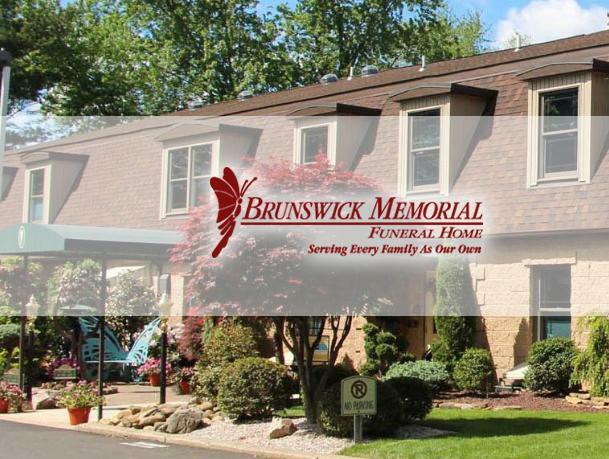 Bradley Family Funeral & Cremation Service has a goal to provide the highest level of service while maintaining honesty, integrity, and professionalism. The company is dedicated to respecting the choice of each family and carry out their wishes. So, every funeral or cremation is customized to match unique requests. Not only does the funeral home staff pay attention to every detail, but they are always working hard behind the scenes to make sure every family receives the finest service available. These services are available for residents in Muskogee, Wagoner, Fort Gibson, Oktaha, Wybark, Taft, Checotah, Summit, Tullahassee, Coweta, and all of the nearby areas. Families can rest assured to know that they are working with licensed funeral directors and a licensed embalmer on site. This family owned and operated funeral home holds memberships to the Oklahoma Funeral Directors Association (OFDA) and the National Funeral Directors Association (NFDA). Bradley Family Funeral & Cremation Service is built on the tradition of hospitality, a true sense of warmth and careful attention to detail. Immediate need services can be arranged. Or, families also have the option to call in advance for preplanning solutions. Visit the funeral home to see the facilities that are available: 1020 W Okmulgee St Muskogee, OK 74401. Or, call to schedule a consultation to learn more about the services that are offered: (918) 682-3361.